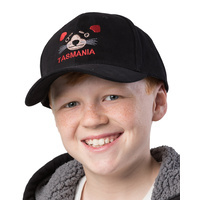 Designed and embroidered right here in Tasmania. 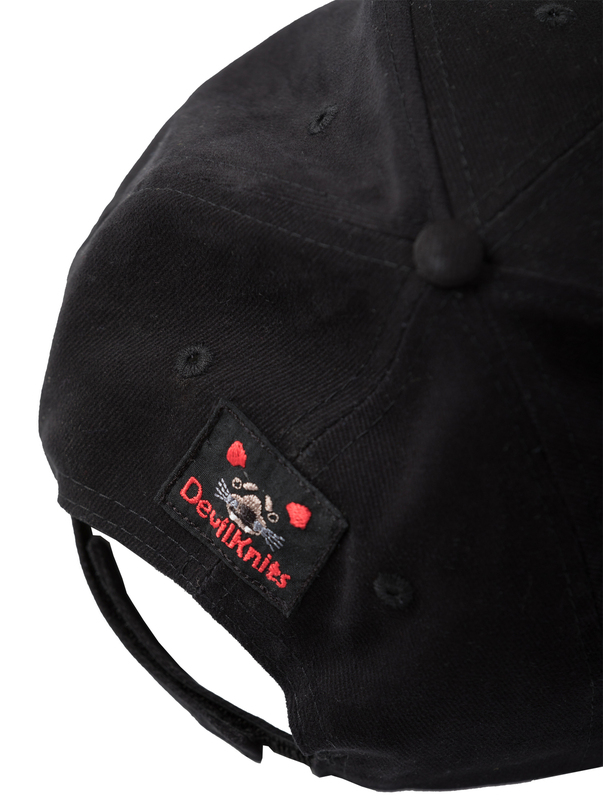 Our Black Tassie Devil Cap features our unique DevilKnits Devil face on the front and DevilKnits logo on the back. 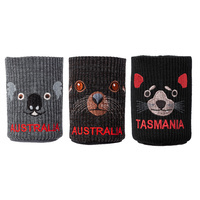 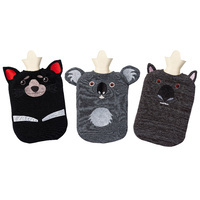 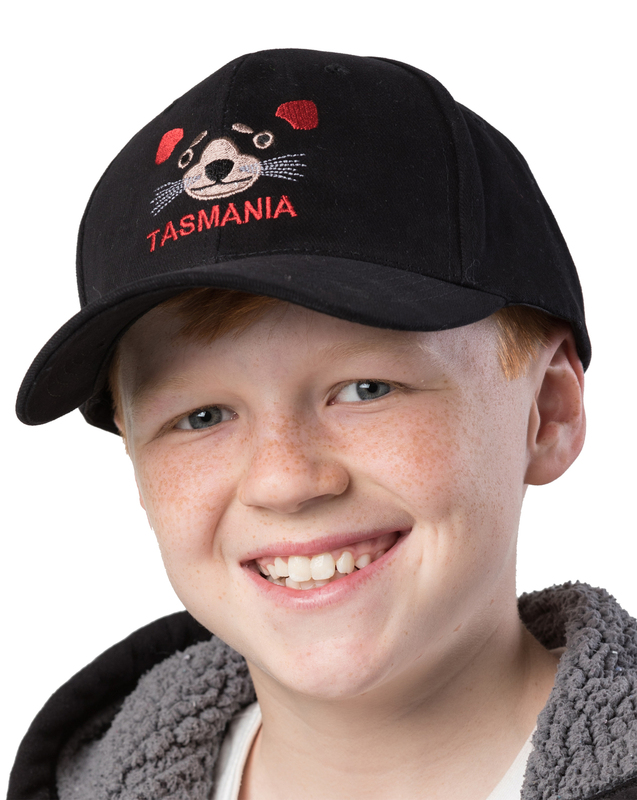 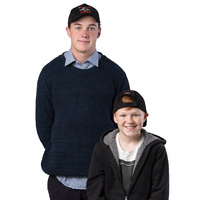 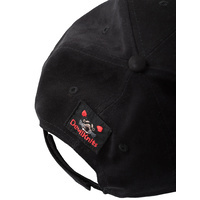 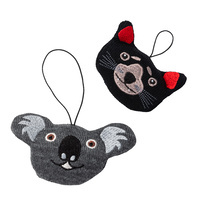 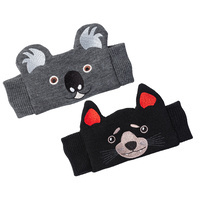 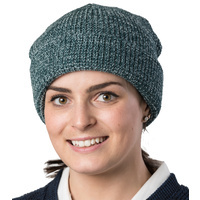 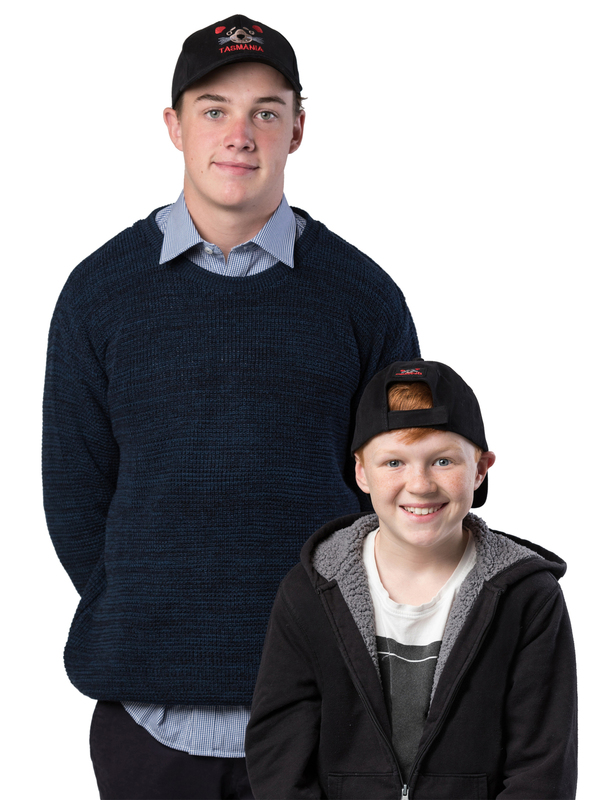 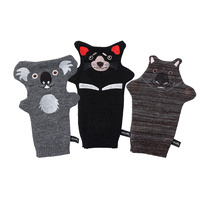 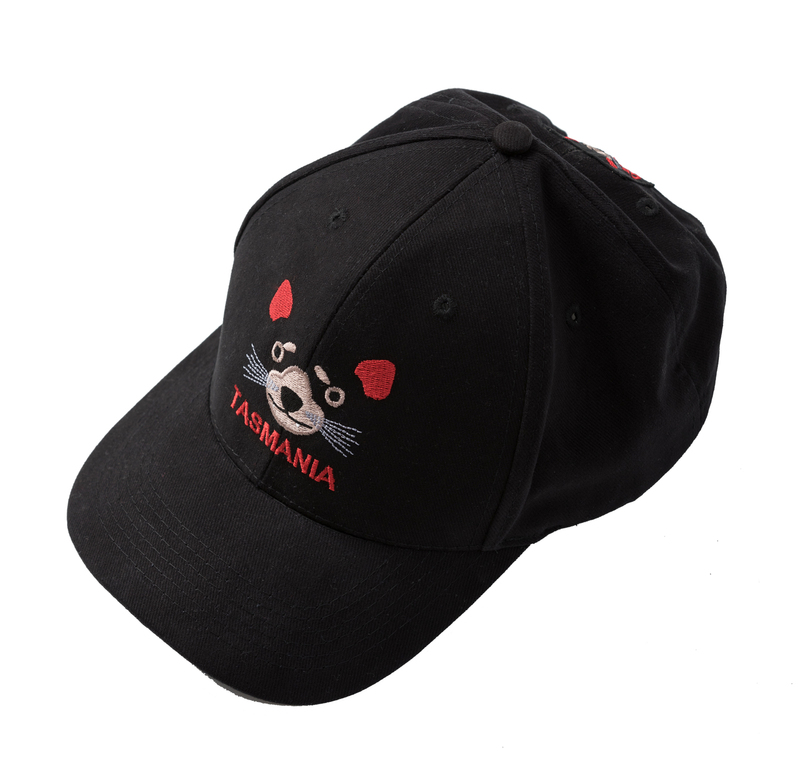 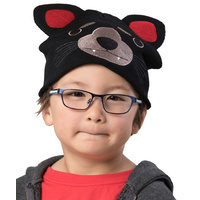 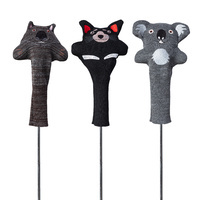 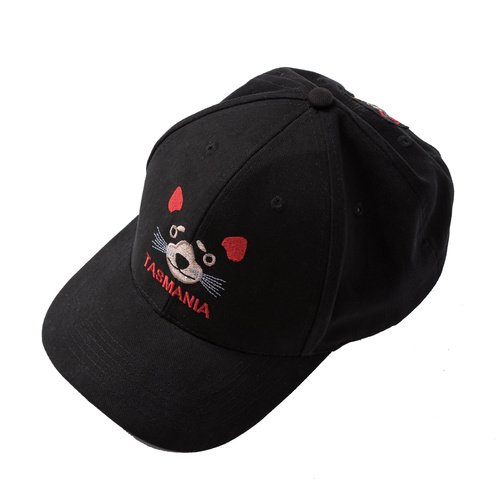 Our Tassie Devil cap has an adjustable Velcro strap which is suitable for both kids and Adults.